Convert multiple links into one short link and use it anywhere you want! Easy-to-use interface that lets you add, remove and rearrange your links. Direct your audience to your new articles, websites, events, socials and more. No card or payment details required. iLink profile contains clickable buttons with links to your online offers. So if you add your iLink profile to your Instagram bio or elsewhere, visitors will observe an excellent overview of all of your web pages you want to share with them. You can customize the color and design of the buttons on the setting menu; also you can use the click stats to find out which one of your links is more popular. iLink lets you get in touch with your audience and promote your blogs at the same time. 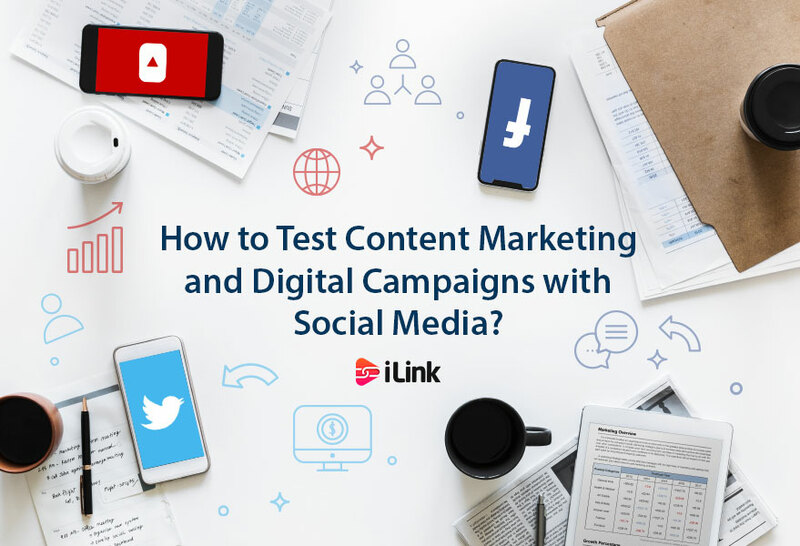 The new social and digital world creates fantastic opportunities for digital marketers and brands to produce, test, and launch marketing plans, campaigns, products, and services to promote in less time than before. New social media platforms and apps are launched frequently, but not all get the same coverage. 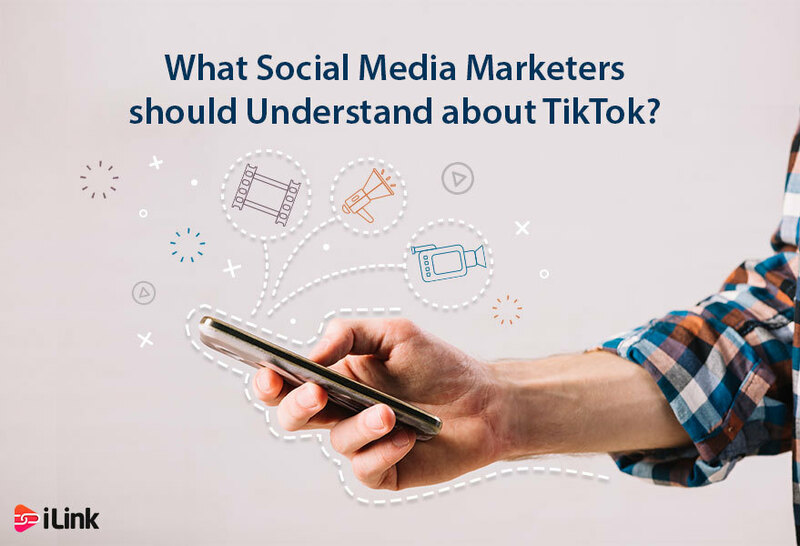 We have been receiving comments about the hot new app TikTok. 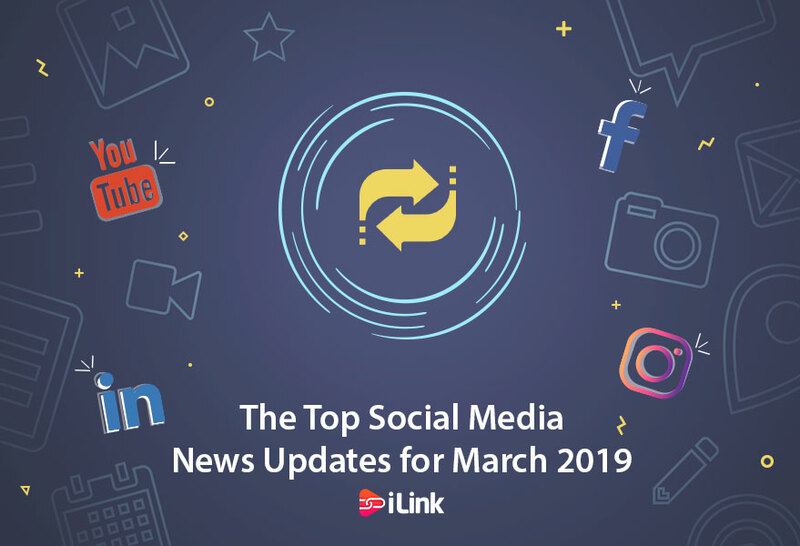 In the mood of the first month of spring, social media platforms mostly improved their features and rolled out new ones. There were no violent wrongdoings, and even Facebook somehow managed to stay out of trouble. The ultimate service to create a landing page for your links and generate a single short link to share on social media and other places.